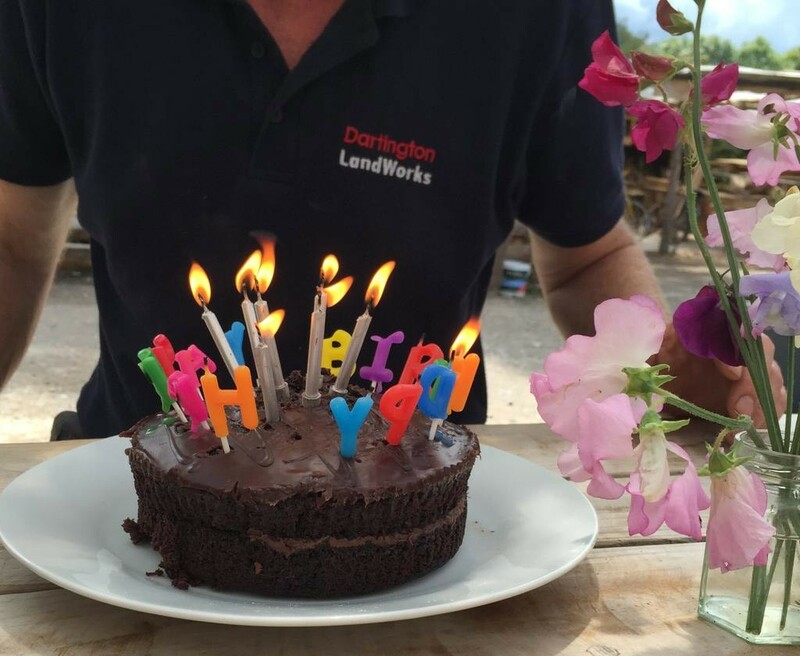 Two years ago today, LandWorks took its first steps. We had a derelict porta cabin, three serving prisoners, a man released on licence, a bit of overgrown wasteland, salad for lunch and a plan. The plan: help these guys back into the community and employment. Since those faltering steps (Defn: just hard work) we have played a part in supporting 20 men, with all but two making good progress. These last two years have given us a privileged insight into their lives, many similarities, difficult backgrounds, little education, dysfunctional families, crap role models etc. Yet individually they have a host of differing personal issues. I see them in prison and out of prison; meet their families and gain a fundamental understanding of their life stories, frequently recounted with refreshing honesty. I’ve found I like them all, even the most troubled, the most challenging, regularly catching a glimpse of a boy, disguised as a man. Just as often discovering many admirable human qualities. You’ve probably gathered from my blogs (I happily assume you read them all) that I have developed a scornful view of prison… the system not the people. And just to be clear, before committing a crime, none of the guys refer to prison as necessary or a deterrent. Prison becomes the last stop, intervention and punishment. So I now think for our LandWorks trainees, their crimes (I agree all unacceptable) should be seen as an indicator of a distressed life, but not pointing to an evil lifestyle. If asked to reflect on all of this… I would say a custodial sentence is very often needed both for the victim and to lift the offender out of that catastrophic situation. But – and it’s a big ‘but’– we need to change what happens in prison. Aren’t we missing an opportunity? Two or three years, as any Uni student will tell you, is a long time and a lot can happen, much for the better. Prison must not just ‘warehouse’ troubled individuals; it needs to support re-entry back into community. And absolutely not lock offenders in an 8′ x 6′ cell for 23 hours, 7 days a week. This is immoral and that’s not ‘wishy-washy’ thinking it is no good for any of us. So, yeah, okay I’ll keep thinking.